High above the coastal plains of Sri Lanka, mountain clouds rest upon a blanket of tea plantations. It was in these very highlands where the colonial British retreated for cooler climes, and built empires from hill stations that became their adopted home. 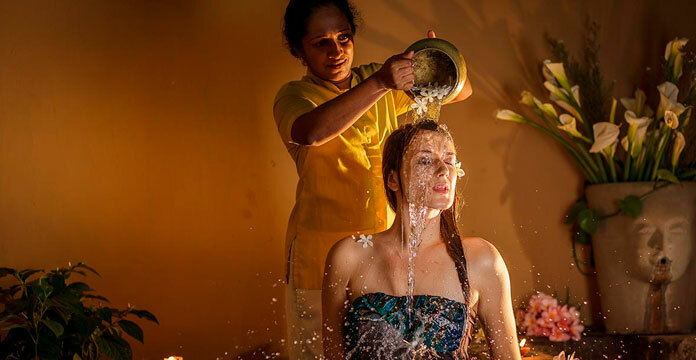 A timeless favourite has always been the city of Nuwara Eliya – a city so nostalgic, that it has since earned the nickname of ‘Little England’. 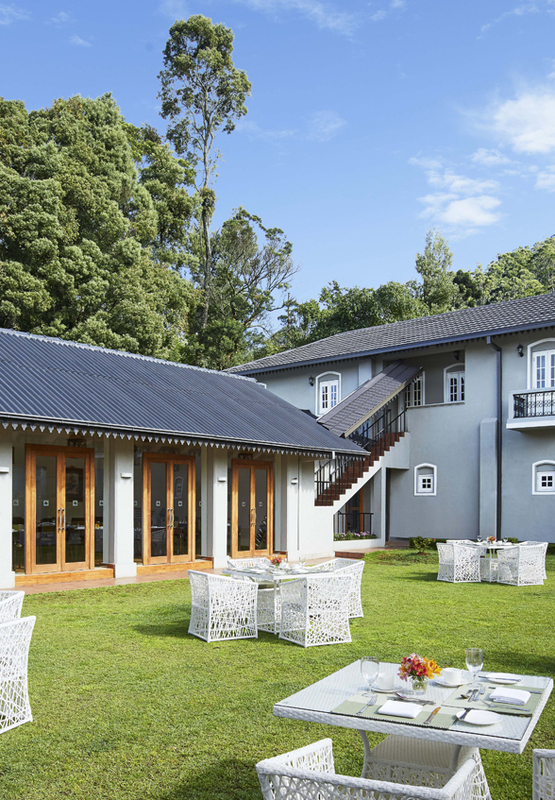 Set apart from Nuwara Eliya hotels, our hill country home of hospitality lives up to the city’s historical moniker in all forms. 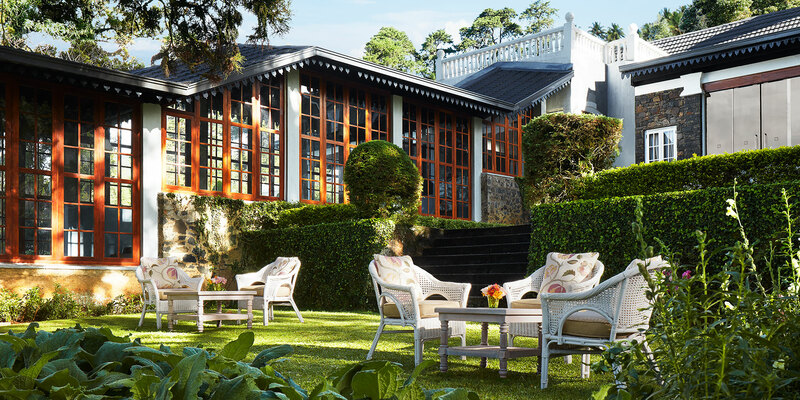 As a restored Georgian style country mansion, we invite you to step back in time and indulge in all the pleasures of upcountry luxury – as did the English of yore, but now, with a contemporary Sri Lankan touch. 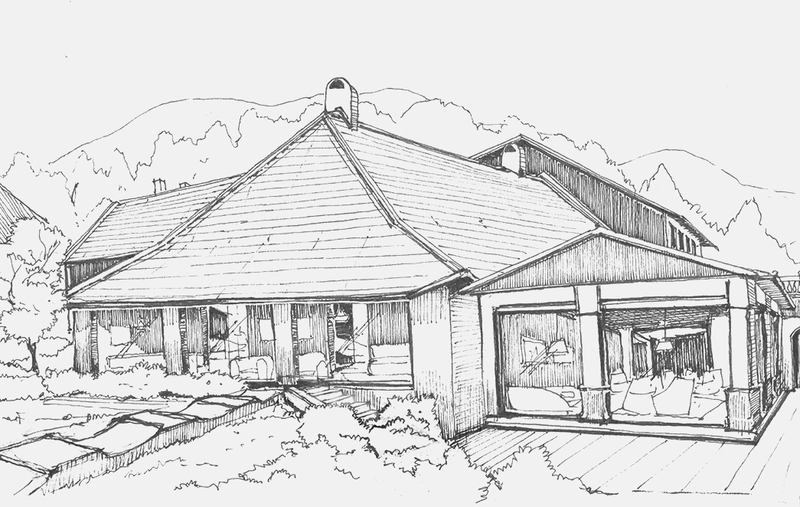 Located in the heart of Nuwara Eliya, Jetwing St. Andrew’s is surrounded by the scenic beauty of our central highlands. Jetwing St. Andrew’s is equipped to serve you with a combination of modern and vintage amenities, including one of the oldest snooker tables in Sri Lanka. and quaint setup is marvelous! " 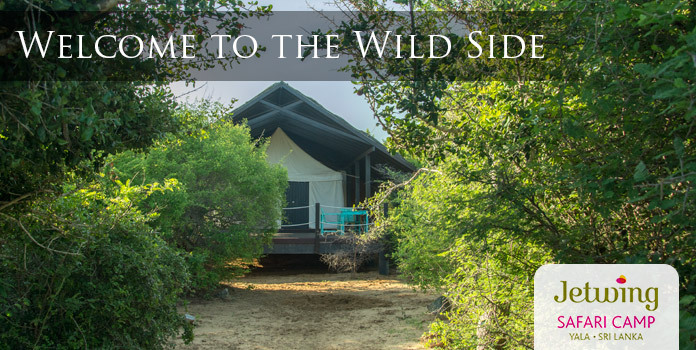 Explore the stunning landscapes of Sri Lanka’s hill country from our home in Nuwara Eliya. 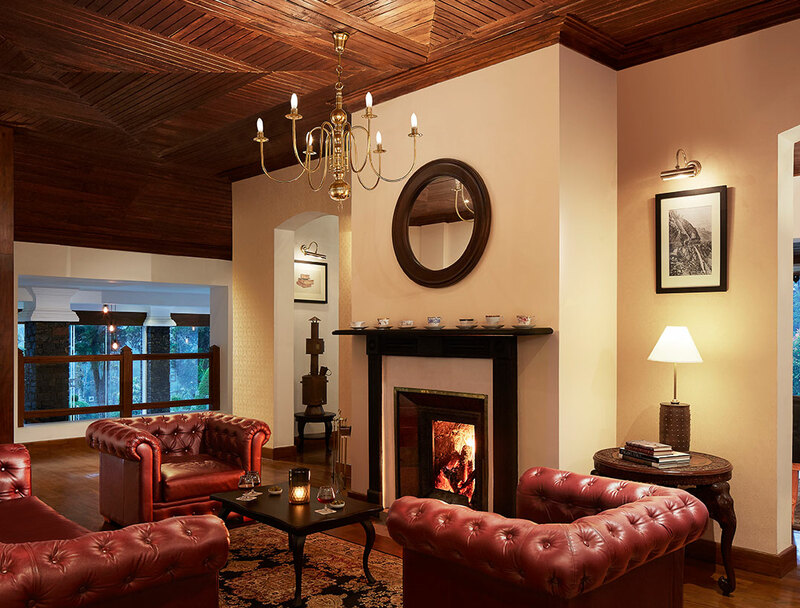 At Jetwing St. Andrew’s, we are delighted to share a host of upcountry experiences with you – from playing a round of golf, to enjoying a warm cup of Ceylon Tea straight from its source, or even scaling the tallest peak on our island. At Jetwing St. Andrew’s, we remain committed to the upliftment of our communities and environments with a number of sustainable initiatives ranging from the creation of microhabitats with a model wetland, warmth in the cool climes using a biomass boiler, nature awareness programmes for local schools, and more.